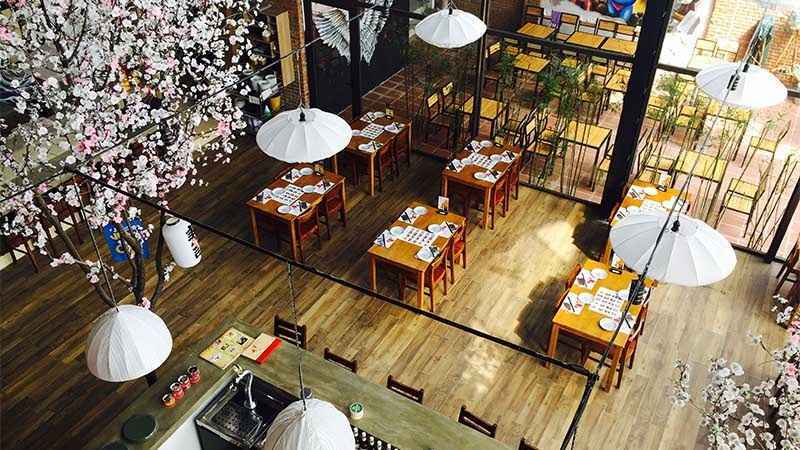 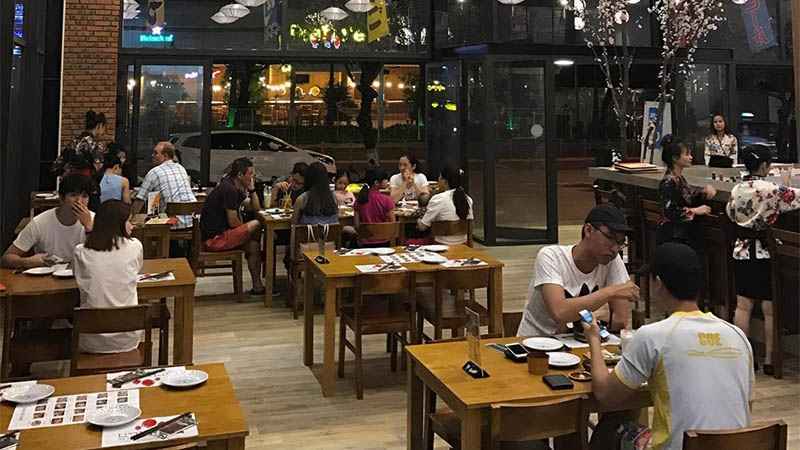 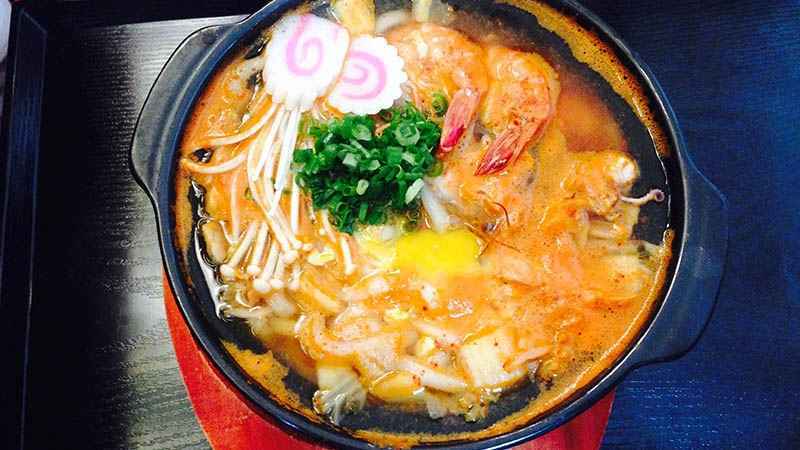 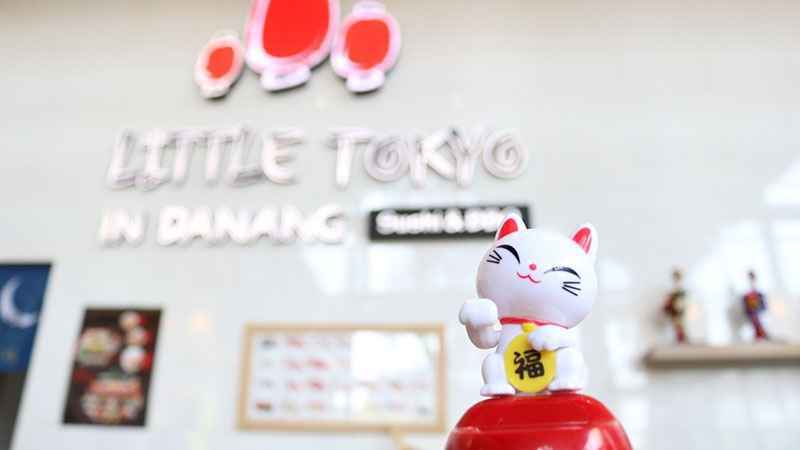 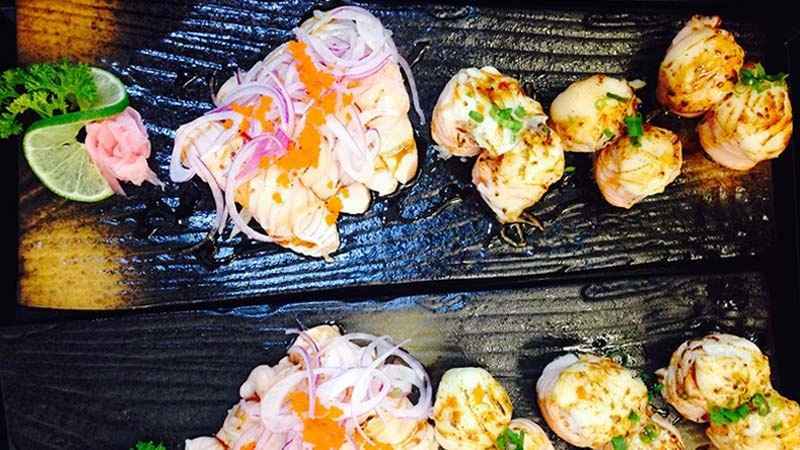 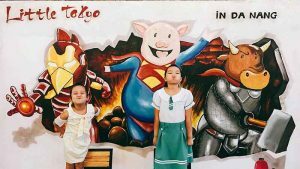 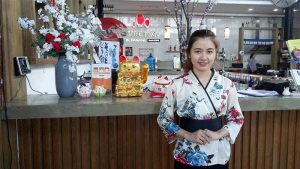 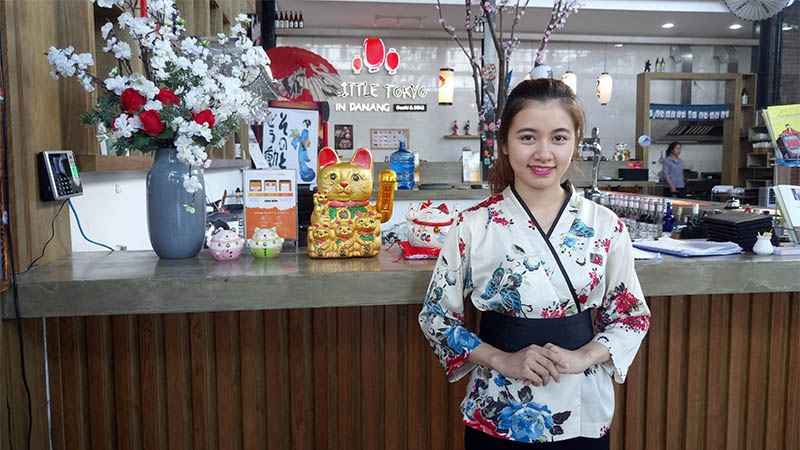 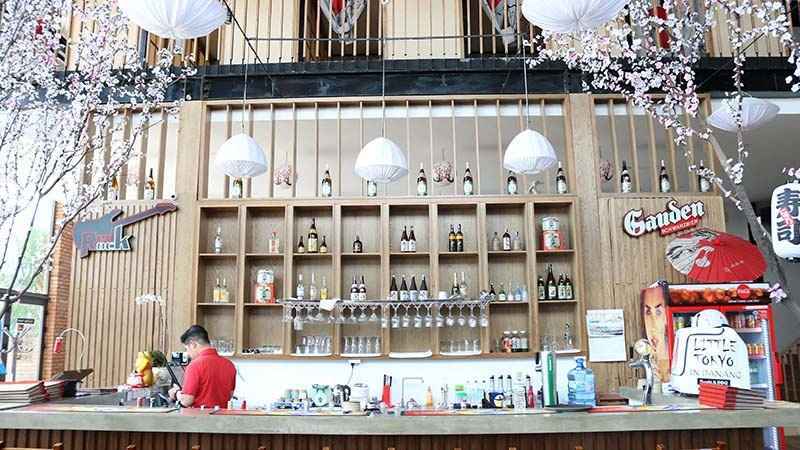 Located nearby the beach, surrounding is the series of Resort & Spa 5 stars, Little Tokyo in Danang was born with the desire to bring Japanese cuisine to anyone not only Da Nang residential but also visitors. 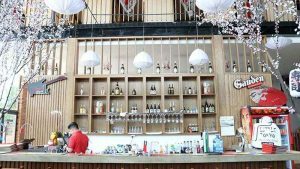 There is 2 floors with V.I.P rooms, bar, outside & inside areas which makes customers have diversity choices. 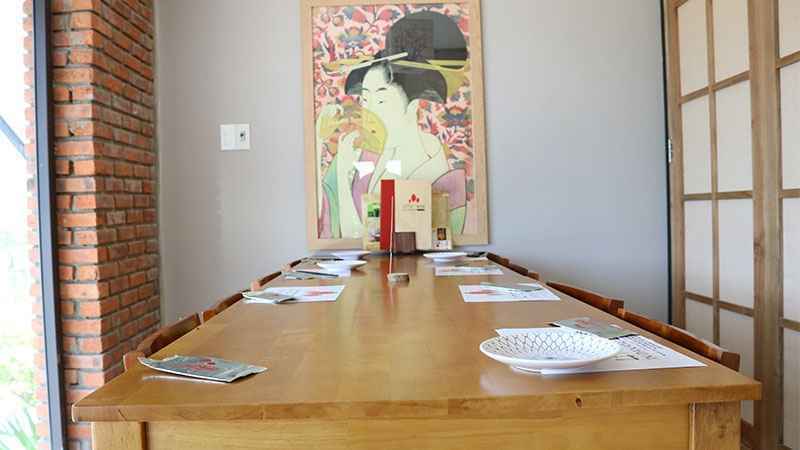 Decorations in Little Tokyo is spacious and delicate in every single detail which is designed in Japanese style promising to your truly Japan culture experiences. Parking for both car and motobike, kid high chair, private VIP room, BBQ space. 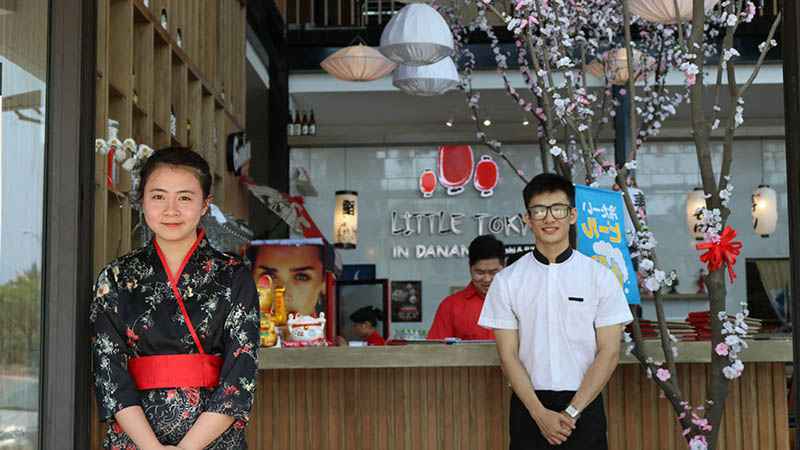 Promotion 10% everytime customers Check-in Little Tokyo in Danang and Review us via Facebook, Tripadvisor, Instagram.